1Rad-Reader Reviews: HERE FRIDAY 7 PM PST. 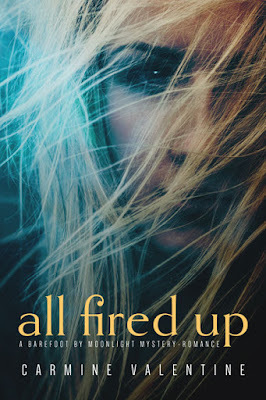 AUTHOR OF: ALL FIRED UP: CARMINE VALENTINE See an excerpt from one or her works. HERE FRIDAY 7 PM PST. 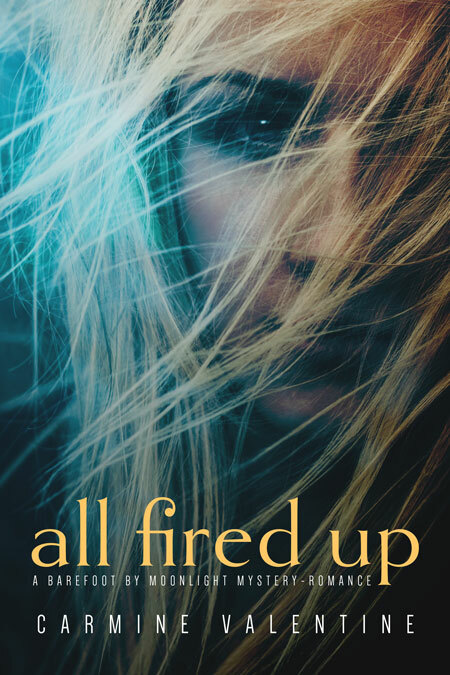 AUTHOR OF: ALL FIRED UP: CARMINE VALENTINE See an excerpt from one or her works. When Marianne Dunaway returns to her hometown on Orcas Island and buys an old mansion, little does she realize that she’s triggered old resentment against the Dunaway name and stirred awake island folklore of stolen jewels. An intruder in the dead of night, and a threatening note at her gate, accusing her of having traitor in her blood, make it clear that someone isn’t joking around. With an ailing grandfather, and a sister who is hiding something from her, she’s getting nowhere in finding answers close to home. Until the handsome stranger, she’d met earlier shows up at her door. 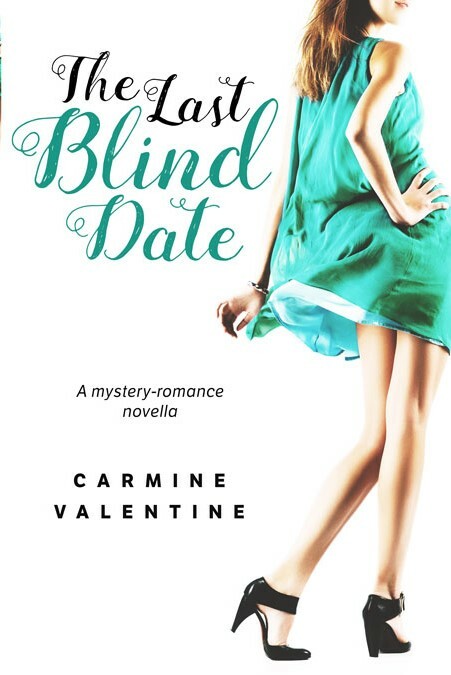 When Mimi's best friend sets her up with Derek on a blind date, neither of them have a clue what's in store. Charming and handsome, Derek displays just enough stubbornness to fall short of Mimi's ideal man. After one evening on a dangerous, champagne-fueled thrill ride through the shadowy foothills of the Cascade Mountains, she begins to reconsider. It suddenly became too quiet in the back of the limousine as they drove through the dark night toward the foothills. Derek’s leg was within inches of Mimi’s. The tiny lights built into the limo’s bar, the smooth ride of the luxury vehicle, and Derek’s cologne was making her think of things she shouldn’t be thinking of with a man she barely knew. The ice cubes in his glass clinked together as he took another sip of his cocktail. “Where do you live?” she asked out of nervousness. “Where do you live?” he countered. “I live on Queen Ann Hill, here in Seattle.” This was a fairly safe subject area from her fairly safe place on this seat in a dark car with her back against the door. “I live in Taos, New Mexico.” Derek set his empty glass in the cabinet. “So, when you’re through with this current assignment, that’s where you’ll return?” She tried to ignore the sounds of smooching coming from the opposite end of the car where her friend Betsy made out with her date. Derek’s eyes slowly looked in the same direction only to return to her, once again. Mimi squared her shoulders. “There is nothing illegal about a striptease. These girls pay their taxes and most of them are honest women just trying to make ends meet.” She stopped there; even she’d heard far too much passion in her tone. As apparently did Derek. “Just something I heard.” She turned to look out the window. The lights of the city had been left behind miles ago as they climbed in elevation and the road wound its way into the mountain pass. Unbeknownst to them, a dark-colored vehicle followed stealthily behind. 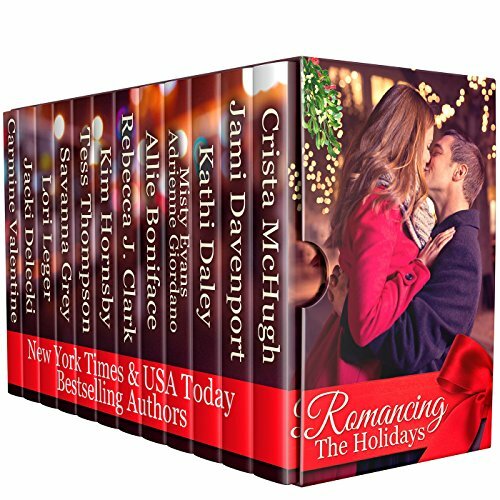 The season of Mistletoe and Christmas Cookies is almost upon us and we are proud to bring you 12 Holiday Romances! Snuggle up by the fire and enjoy this season like never before. 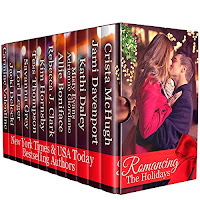 From Sweet to Sizzling, From Maui to Washington DC, all our Romances have page turning love stories, plus recipes for Christmas cookies, roasted turkey, appetizers, and more, all from the kitchens of these authors.